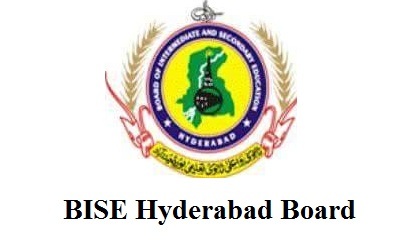 Hyderabad, Board of Intermediate and Secondary Education Hyderabad has issued Hyderabad Board Intermediate part 1 datesheet 2019 annual exams to the students on their home addresses and online. All Sindh Boards will hold Hyderabad Board HSSC-I annual exams 2019 on the date and time from May 2019. BISE Hyderabad FA/FSc-I date sheet 2019 annual exams shows that the inter class part 1 annual papers will be held in morning and evening times. The students will also find Hyderabad Board 11th class timetable 2019 online. The students will ensure location of the exams centers as mentioned in their BISE Hyderabad class 11 annual exams 2019 roll no slips.